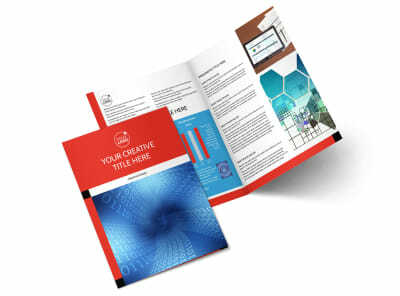 Customize our Data Analysis Consulting Flyer Template and more! 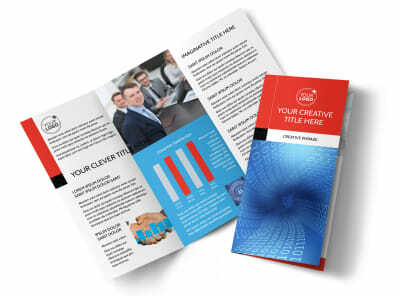 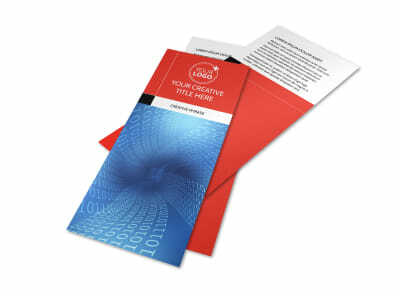 Broadcast your mad analyzing skills to the masses with data analysis consulting flyers. 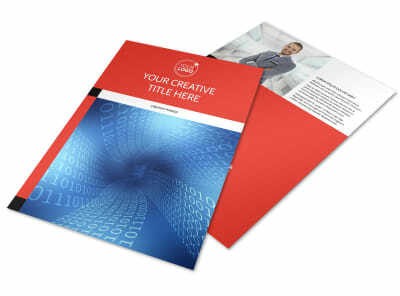 browse our inventory of templates, find a favorite, then customize your flyers with the colors fonts and other elements you like most. 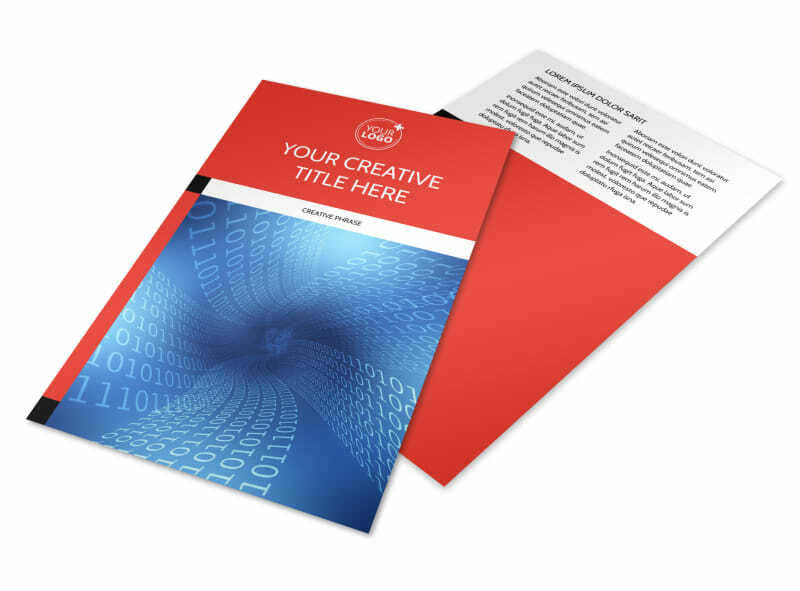 Give a rundown of your training, education, credentials, and services using custom text, and then add photos or artwork to drive home your message. 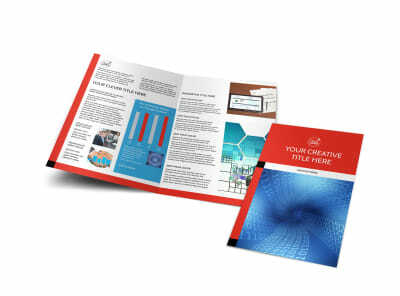 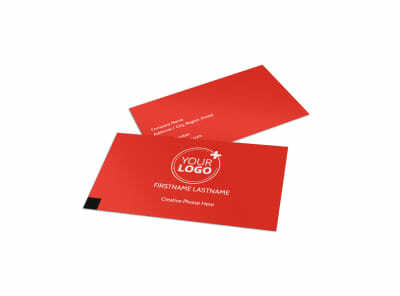 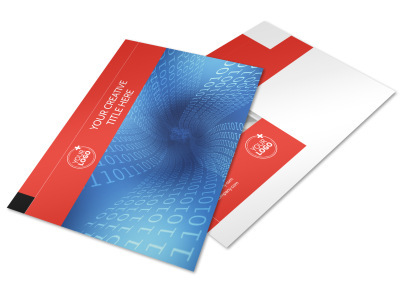 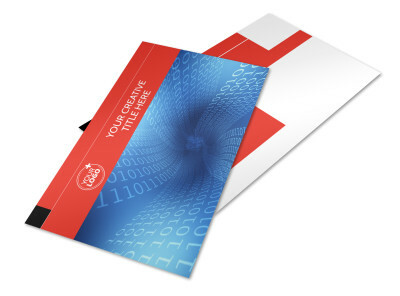 We offer premium print services, or you can up to print your flyers yourself using your own equipment.